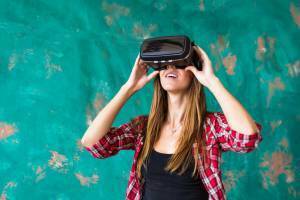 SLAM and AR/VR Applications: What Is The Future of These Technologies? The post SLAM and AR/VR Applications: What Is The Future of These Technologies? appeared first on ReadWrite.